Mark your calendars! The 4th annual Craft Beer Tasting is back and better than ever! 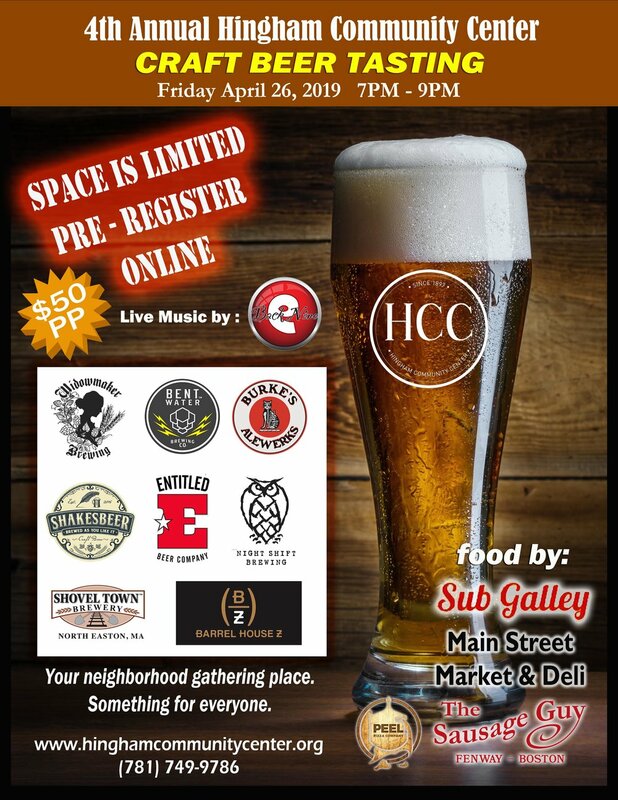 On Friday, April 26th from 7-9PM, Craft beer enthusiasts will sample beer from local brewers from around the state, while enjoying live music, games and fare from local eateries. Space is limited, so pre-registration is highly encouraged! Tickets are $50 per person and can be purchased online via the link below.